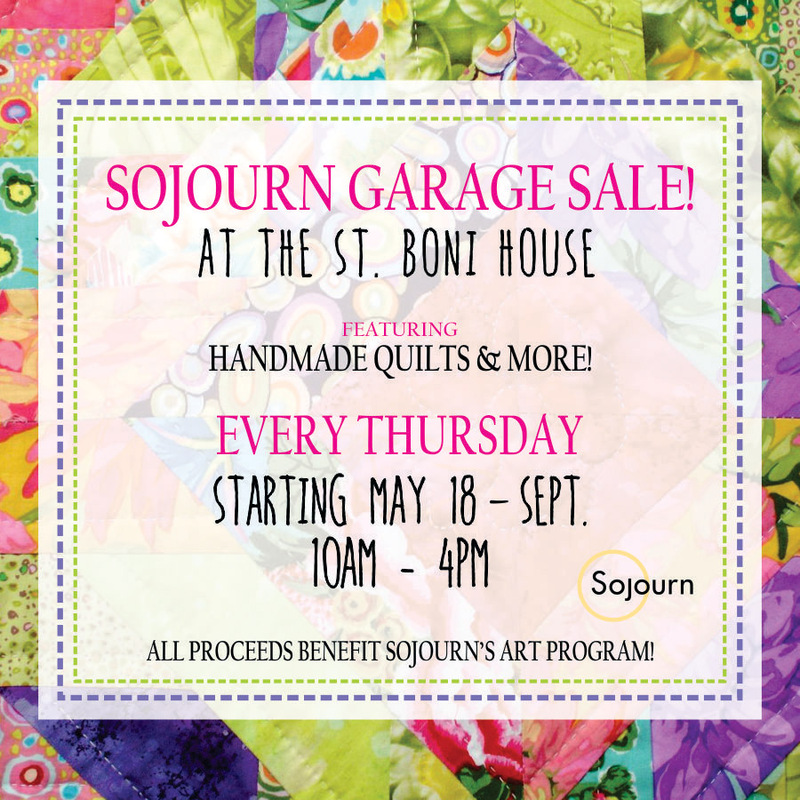 Sojourn Great Days will be having an AMAZING garage sale EVERY Thursday starting May 18! Come browse and buy some of our quilting masterpieces and other great finds! There’s something for everyone! We’re excited to see you there!